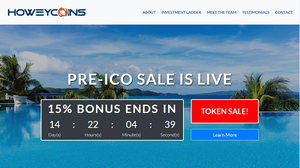 May 16, 2018  The Securities and Exchange Commission launched a fake website on Wednesday that mirrors many of the elements found in "initial coin offering" scams. March 1, 2018  The Securities and Exchange Commission has sent dozens of subpoenas in recent months to cryptocurrency companies that promote "initial coin offerings." September 20, 2017  The Securities and Exchange Commission says the "nonpublic information" might have given the intruders an edge in the markets, but didn't contain personally identifiable information. November 14, 2016  A political moderate, Mary Jo White oversaw the implementation of the landmark Dodd-Frank law, but was also criticized for not being aggressive enough against Wall Street. 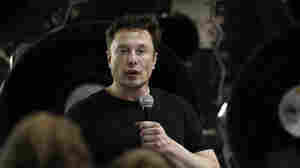 April 29, 2015  The rule, which grew out of the Dodd-Frank financial overhaul bill, would make it easier for shareholders to see whether salaries are in line with a company's financial performance. July 14, 2014  The SEC announced Monday that auditing giant Ernst & Young will pay $4 million to settle charges a subsidiary lobbied Congress inappropriately. 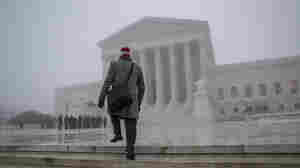 The firm neither admitted nor denied the charges. 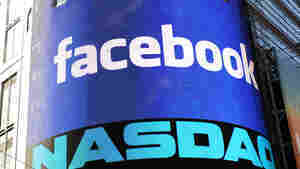 May 29, 2013  The social media giant's debut on Wall Street one year ago ran into problems. Trades were delayed and some investors lost money. The Securities and Exchange Commission blames NASDAQ's "poor systems and decision-making." 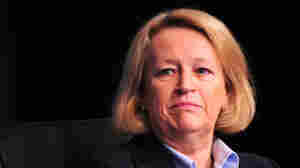 March 15, 2013  Two hedge funds affiliated with SAC Capital Advisors have agreed to the settlements. They did not admit any wrongdoing. 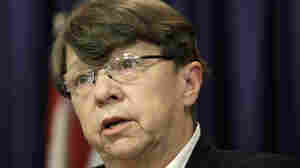 November 26, 2012  Securities and Exchange Commission Chairman Mary Schapiro will step down on Dec. 14. 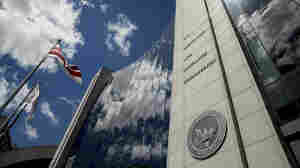 President Obama has designated SEC Commissioner Elisse Walter to be her successor.